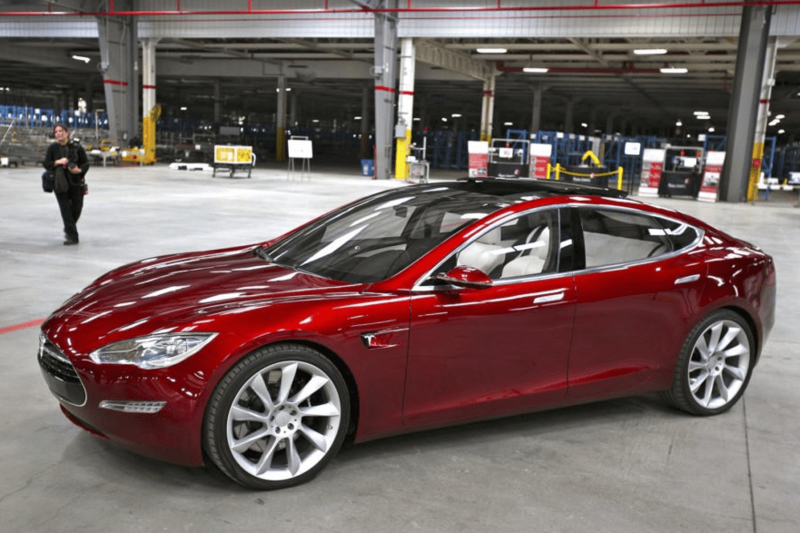 Elon Musk recently stated that we could be seeing Tesla roll out a low-cost car model in “maybe” three years. 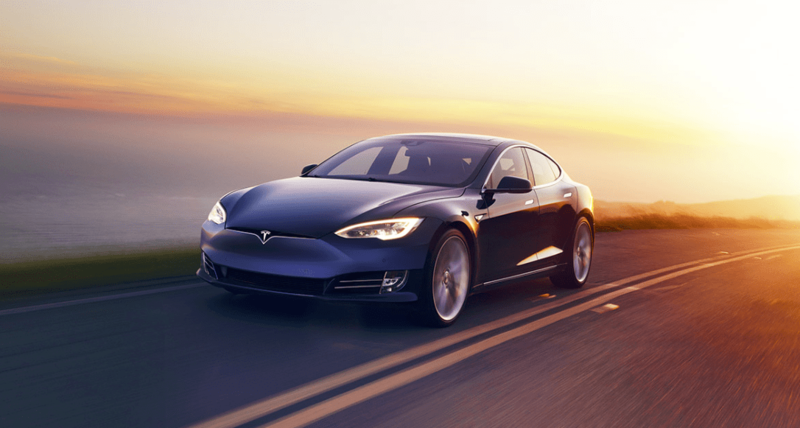 The Tesla CEO stated that reaching the goal would be “really tough” due to competition in the auto sector as well as the current economy. 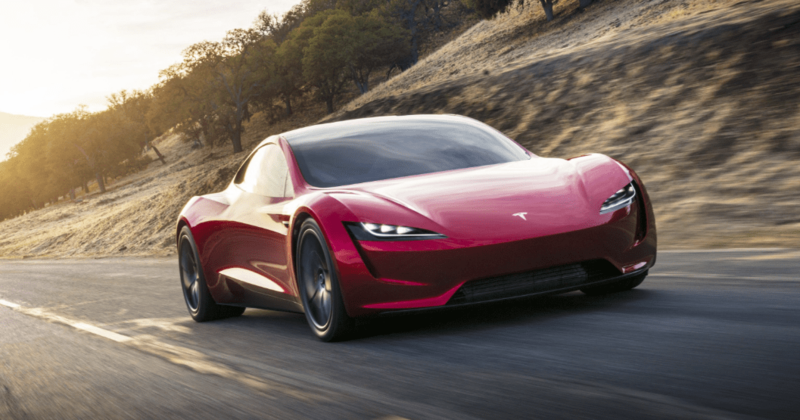 In his interview with Marques Brownlee, Musk claimed that big companies such as General Motors and Ford make it particularly difficult for a comparatively smaller scale company like Tesla to compete in the industry. According to Musk, his company is “really focused on making cars more affordable, which is really tough. 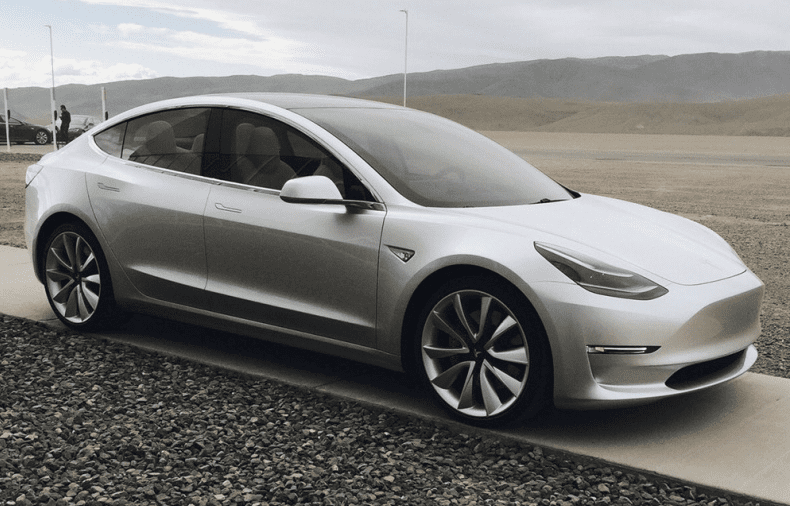 In order to make cars more affordable, you need high volume and economies of scale.” That being said, Must is more confident than ever that Tesla will eventually be able to produce a cheap, high quality vehicle. “I think in order for us to get up to…a $25,000 car, that’s something we can do,” he explained. “But if we work really hard I think maybe we can do that in about 3 years.” Musk also stated that his predictions were dependent on both time and scale. In his interview, Musk also explained how Tesla relies much more on word of mouth rather than expensive advertising and endorsements. “Where I put all the money into and all the attention into is trying to make the product as compelling as possible,” Musk shares. 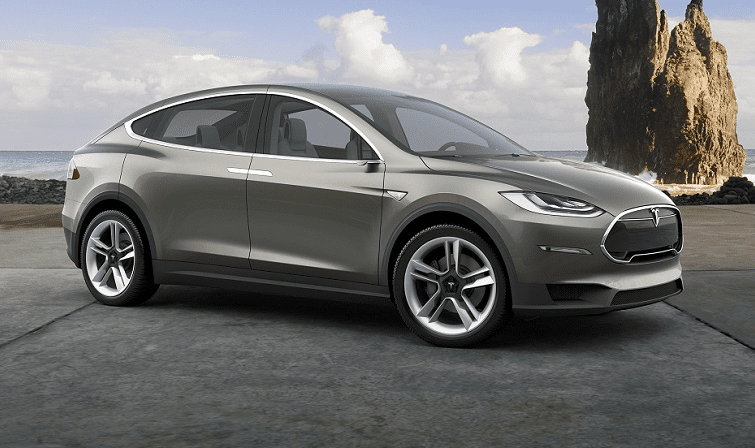 “If you love it, you’re going to talk and that generates word of mouth,” Explained the Tesla CEO.